Retirement planning is a lot like preparing for an important presentation at work: Your success largely depends upon what you put into it. The closer the event gets, the more significant readiness becomes. Conventional wisdom might suggest that baby boomers are the most prepared for their golden years, given that it's not too far off. However, based on a newly released study, it's millennials - not their parents - who are heading into retirement with their financial houses in order. At 51 percent, a slight majority of 18- to 35-year-olds say they've developed specific retirement planning goals, according to a recent analysis conducted by J.D. Power and Associates. Just 44 percent of baby boomers indicated as much, with the same share of Generation Xers with plans in place. With respondents' ages spanning the late teens to early-to-mid 70s, the report was based upon U.S. adults participating in group retirement plans, often made available through their employers. The J.D. Power Group Retirement Satisfaction Study also evaluated the level of contentment respondents had with the programs designed to help them pay for the cost of living in their post-career years. Not only did the study show that millennials are outperforming their parents in terms of retirement planning, but they also have more money stowed away for rainy-day usage. More than 60 percent of millennials reported retirement savings of at least $25,000, with roughly one in four having saved $100,000. Meanwhile, about 75 percent of boomers own $100,000 for retirement spending purposes. While this is obviously a larger share, it's far lower than it ought to be, given participating boomers averaged a mere three years from entering retirement. Financial experts say $100,000 is enough to pay for about 3.4 years of cost of living expenses. Survey data indicates millennials are planning better than those just years away from retirement. Thanks to lengthier life spans and greater levels of mindfulness about maintaining or improving their physical well-being, more Americans are working longer, delaying retirement until their mid-70s and sometimes longer than that, several polls have shown. Still, some are putting off retirement because they don't have the means to afford it. According to a separate survey from Gallup, 46 percent of adults in the U.S. will not have enough money to last the duration of their life in the post-working world. Although that's nearly half, it's a substantial improvement compared to when Gallup began tracking the statistic back in 2002, when only 32 percent were confident they had sufficient capital to finance retirement. Annamaria Lusardi, chair of economics and accountancy at the George Washington University School of Business, said part of the reason why she believes more people aren't ready derives from poor financial literacy. "The evidence is just that people do not have the basic knowledge that's so important when we make decisions about retirement," Lusardi told Gallup in a podcast. "Our research also shows that financial literacy matters for all the decisions related to retirement. Those who are more financially literate are more likely to plan for retirement, are more likely to arrive at retirement with more wealth and more likely to manage that wealth." Lusardi added that knowledge, in and of itself, is a good investment and pays off in the long run. 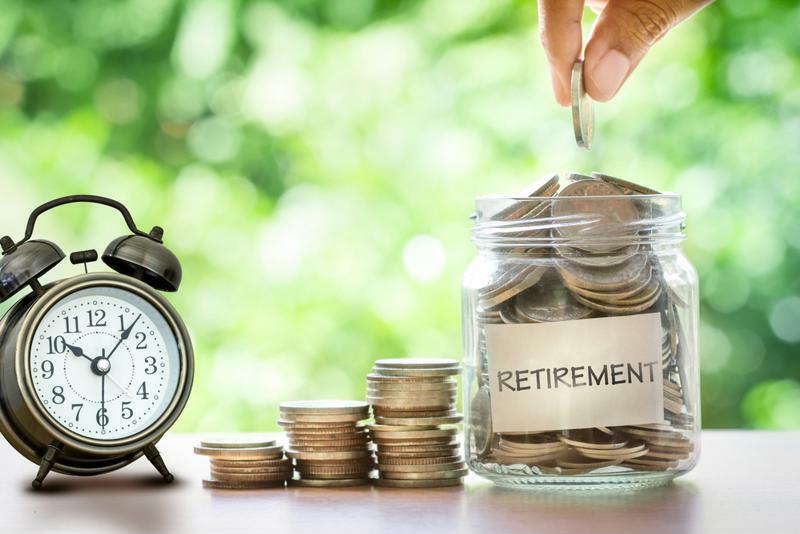 With more people working into their later years, business owners are increasingly concerned about ensuring their workers have the means to finance retirement for whenever that time in employees' lives arrives. Employers have many vehicles to accomplish this, one of which is via life insurance premium financing. This strategy allows companies to take care of the cost of premiums without utilizing capital that's already going toward the payment of key services. For more information on Leveraged Planning® Solutions, talk to a GFD Services advisor.